Community Discussion: Healthcare in Tennessee - Join us on either Sunday, January 8 at 9:45 a.m. or Wednesday, January 11 at 6 p.m. in McWhirter Hall to hear a panel discussion on healthcare in Tennessee today including the 3-Star Healthy Pilot, which may be our last chance to close the coverage gap in Tennessee and ensure that all our neighbors have access to the care they need. The Cross and The Lynching Tree - Spend 6-weeks exploring the symbols of the cross and the lynching tree and their interconnection in the history and souls of black folk using The Cross and The Lynching Tree by James Cone. This book takes up both deep theological reflection on our primary Christian symbol and contemporary issues of importance to all. The group will meet Wednesdays from 6 - 7 p.m. beginning January 18 in Room 323. The cost of the book is $10. 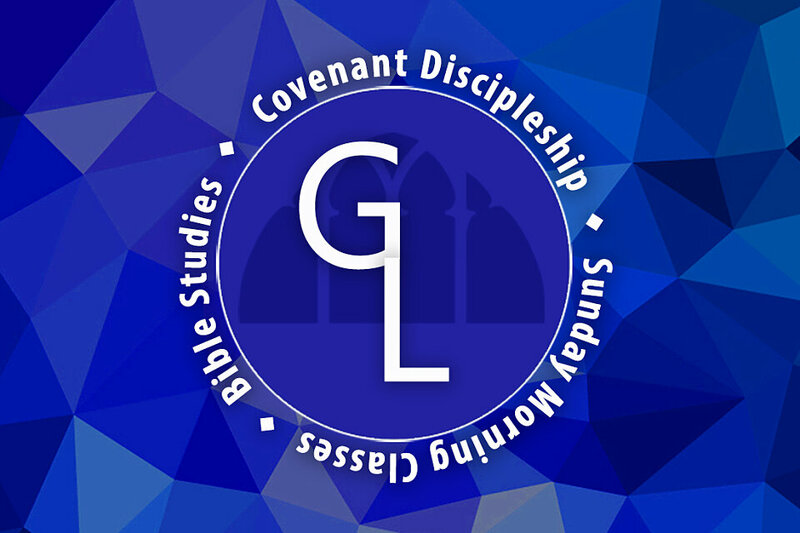 Immersion Bible Study: Matthew - Dive into the words of Matthew as you explore the stories of Jesus as recorded in this Gospel account. Eric Gambill will lead you through an in-depth look at the first book of the New Testament. This eight-week course will take place from 6 - 7 p.m. on Wednesdays, beginning January 4 in Room 310. Cost is $10. Vinyasa Yoga - Join us for yoga on Wednesdays from 6:10-7 p.m. beginning January 18. Through use of mediation and poses, we will practice cultivating the connection between mind, body and spirit. All levels are welcome. Bring your own mat. Cost is $10 per session. West End 101- Learn more about West End UMC, the United Methodist Church, and how you can connect with West End's ministries. This 4-week class will begin March 5 at 9:45 a.m. in the 4th Floor Theater. Anyone, member or guest, is welcome to attend at any point during the 4-week series. WE101 is a resource to help you connect, but not a requirement for membership. If you'd like to meet personally with a pastor to discuss membership, or if you have questions about WE101, contact Erin Racine at 615.321.8500, or eracine@westendumc.org. Finding Balance - Every day we juggle different demands on our time and energy, whether it's work or school, family, friends, church, or home responsibilities. How do we find a sense of balance in the midst of all of those demands? Join us for a 4-week class as we explore our priorities in the midst of the busyness of life, and take steps together to make sure we're tending to the most important things in life. The group begins Sunday, January 15 at 9:45 a.m. in McWhirter Hall. New Sunday Morning Group - The new Sine Nomine Class (Latin for “Without a Name”) is open to all, but scheduled to accommodate singers in our Chancel Choir. Gathering will begin at 9:30 a.m., with each week’s content shared from 9:40 – 10:20 a.m. The class will be led by a variety of leaders on a wide range of topics. Join us for our first meeting on Sunday, January 8, in Room LL5 on the Lower Level.